India International Fashion Jewellery and Accessories Show will live on 6th to 9th July at Bombay Exhibition and Convention Center, Mumbai. 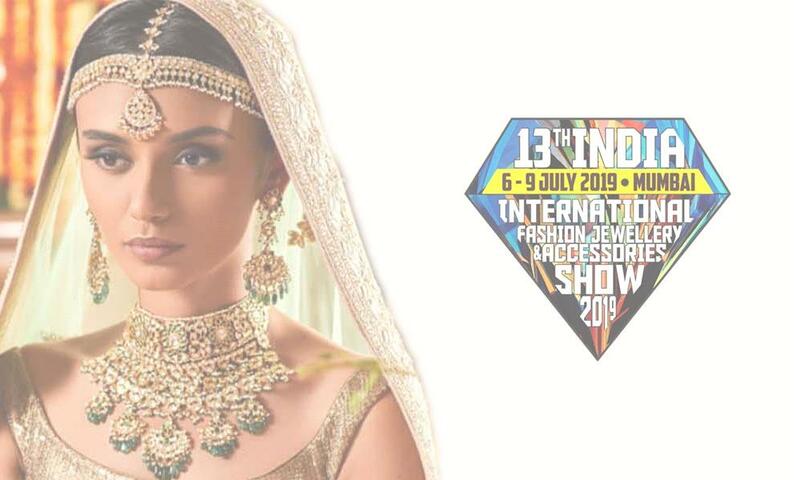 The 13TH edition of India International Fashion Jewellery & Accessories Show is being held from 6th to 9th July 2019 at Bombay Exhibition and Convention Center. IIFJAS is expected to be 10000+ trade buyers from 250+ Indian cities & towns from over 21 Indian states, and internationally from 20+ countries & regions. Don’t be strange, you can share your thoughts at 08097610001 or at iifjasoverseas@gmail.com.